If you have a plus size figure, designer clothing can be hard to come by in some cases. Usually, shops only sell a specific set of sizes, some have even been know only to go up to size 16. However, high streets are now embracing the curvy look, and more top designers are producing plus size clothing for their customers. In the UK, plus size is considered to be above size 16. However, this is cause to some debate as in the UK the average dress size is 14 - yet, in the past, most retailers rarely accomodated for plus size women. Most people consider plus size to be for 'big' women. But the plus size label applies to women who simply have curves or different body shapes; there is no one item of clothing that suits all women, and some styles may look better in different sizes. When shopping for plus size designer clothing, look for items that fit well with your contours or curves, not any that swamp you because they are too large. The way an item of clothing is made effects how well it will fit your figure. Don't be afraid to go for top brand plus size designer clothing; these will use better fabrics, better measurements and the fit will be a lot better because of the added attention to detail. 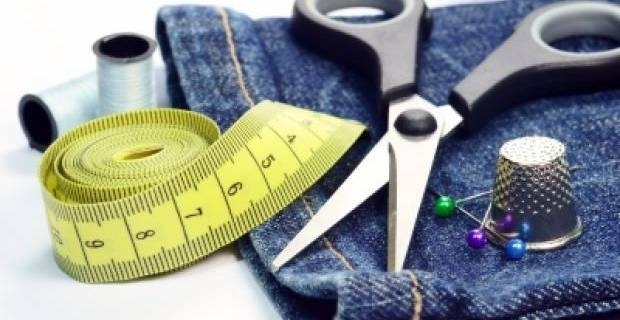 Cheap clothing can encompass common mistakes, such as poor stitching at arm holes or on the shoulders which can make a garment look square and masculine. Evans, one of the first shops to cater for plus size women. Ann Harvey, perfect for formal tailoring in sizes 16 - 32. Simply Be, aimed at younger womn in sizes 14 - 31. New Look Inspire, an offshot of the New Look range with casual and trendy clothing in sizes 16 - 32. Dress your body shape, not you size; look for items that fit well with you figure and use sizes as a guidance, since all garments different depending on style. Wear figure-hugging clothes that are well-made from an established brand. Wear tops with bright colours and embellishments on the neckline to draw attention to your upper body.